“Together deep into” is a joint project of a father and daughter, Ruben and Karine Bulgach. 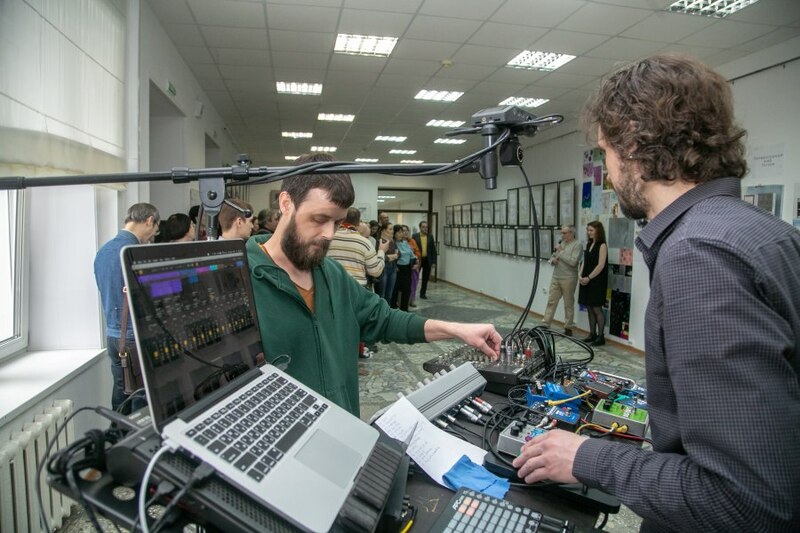 Ruben is an associate professor at the Department of Design and Architectural Environment, a teacher of architectural design at the Novosibirsk State University of Architecture and Design. 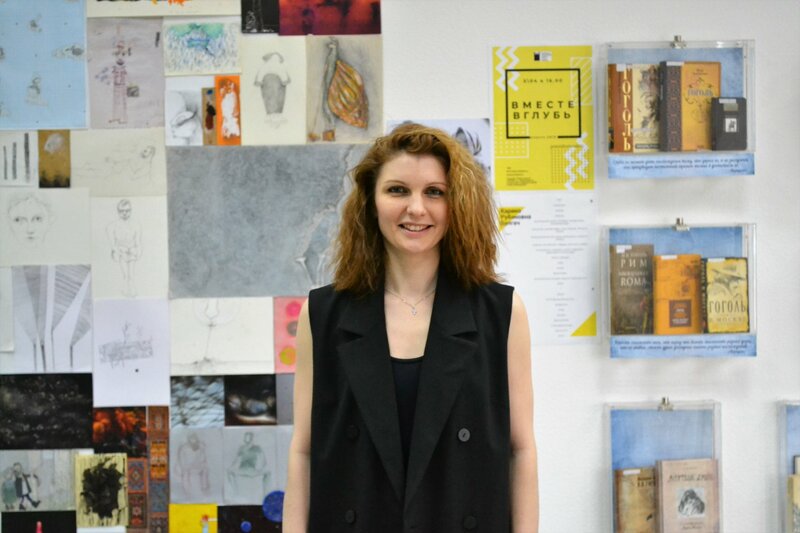 Karine is a stage designer at the Novosibirsk Academic Youth Theater Globus. The idea of ​​the exhibition is to show the statements of two representatives of the creative dynasty together, to allow the viewer to trace the similarities and differences in the choice of directions / themes / materials of the father and daughter. The exposition miraculously intertwines Ruben's subtle, architectural design with light and playful sketches and assemblages of Karine. This combination gives everyone the opportunity to look to enrich their visual experience and discover different plans for the creative profession. At the opening of the exhibition you can get acquainted with the authors, ask about the features of the presented works. 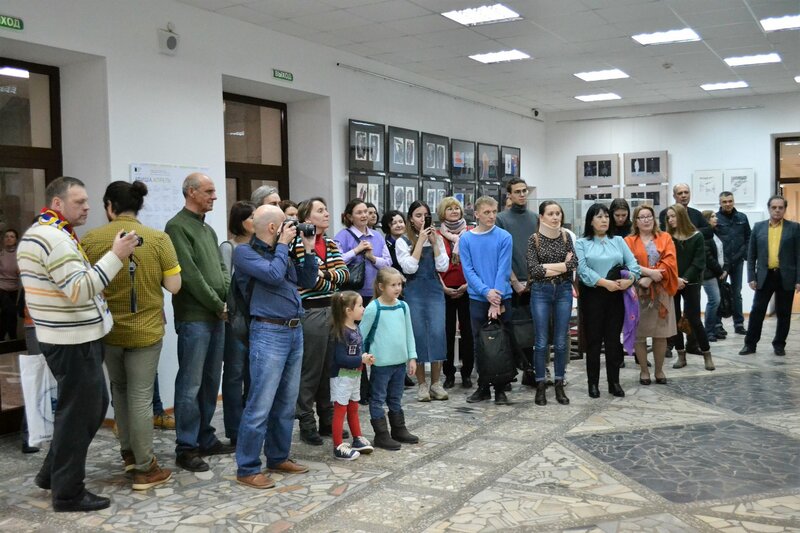 In addition, the gallery will present to your attention the book exhibition "The Literary World of Gogol", which will complement the feeling of work with plot magnetism. Karine and Ruben, the authors of the project “Together in depth” are inspired by the works of Nikolai Vasilievich Gogol. In 2019, the great writer’s birthday is 210 years old. Opening music: Presidiomodelo group, creating ambient style music. Bulgach-Bartashevich Ruben Vatslavich - participant of international and diplomat of all-Russian and regional architectural competitions, including paper architecture contests, announced by Japan Architect magazine, Japan (1982, 1984, 1988) and the Institute of Modern Art, New York , USA (1989); international competitions "VELUX" (2000, 2001) and Siberian reviews of competitions "Golden Capital" (2001, 2002, 2005, 2007, 2010). Diploma of Administration of Zaeltsovsky District of the city of Novosibirsk, 2010; Silver diploma of the contest "Golden Capital" 2011; Diploma of the Ministry of Education and Science of the Russian Federation of the Mari State Technical University, 2011; Two diplomas of 1 degree in the International Review Competition of diploma projects and works on architecture, 2012, 2013. 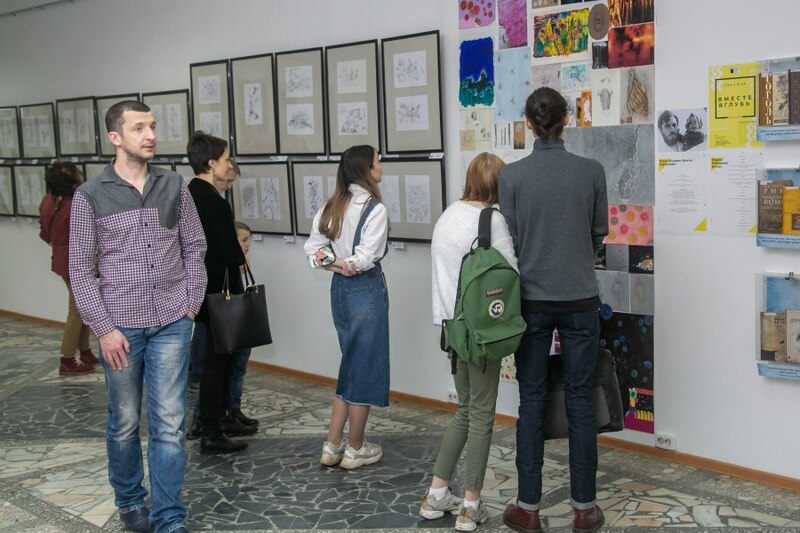 Participant of several exhibitions in the exhibition hall of the Novosibirsk Union of Artists and galleries of the city. Bulgach Karine Rubenovna - a graduate of the Novosibirsk Musical College and the Novosibirsk State Art School, studied in the studio of the famous theater artist Vladimir Afanasyevich Fateev. The artist of the theater "Old House" from 2007 to 2009, first performed the functions of the artist-designer, then - the head of the art-decoration shop. In 2009, Karine Bulgar performed as a costume designer in performances of the Lipetsk Drama Theater. Tolstoy: “The Ordinary History” by I. Goncharov, “She” by J. Anuy, “Frost” by N. Kolyady. Since 2011, Karine has been the stage designer for the Globus Theater.